Calling all brides, bridesmaids, lovers of lace, tulle, and romance: Bridal designer Jenny Yoo spills the skinny on what inspires her uber-chic wedding collections, and shares how best to style her designs, ensuring happy bridesmaids on your wedding day. Plus, Jenny gives us a sneak peek into her dreamy 2015 campaign. F: What is Jenny Yoo most known for? JY: My collection is most known for elegant style, refreshing simplicity and versatility. I design for the discriminating bride and bridesmaid who are looking for a dress that she can use not only for the bridal party, but again and again for any special occasion. Attention to detail, cut, proportion, and workmanship ensures each dress the most feminine and flattering fit. JY: I find inspiration in almost everything; I carry around a notepad and you’ll catch me jotting down random notes and sketches, none of which may make sense to anyone else but me. I am constantly snapping photos of random objects for colors, textures, layers, and movement, and I’m always brainstorming on how all of these elements can be combined to create a design. It’s amazing where you will find inspiration in your normal day-to-day routine. F: What type of bride/bridesmaid would you say your designs appeal to? JY: When I design, my goal is to create something that will cater to and flatter all different body types and personalities, so it is hard to say that I design for a specific type of bride or bridesmaid. However, I am naturally drawn to romantic and soft elements, so you will definitely see that reflected in all of my designs. Recently I have created a collection of bridesmaids’ dresses and bridal gowns that are convertible, which allows the bride to change her look throughout the evening, and also allows for bridesmaids to choose a neckline that flatters their body type and personality. 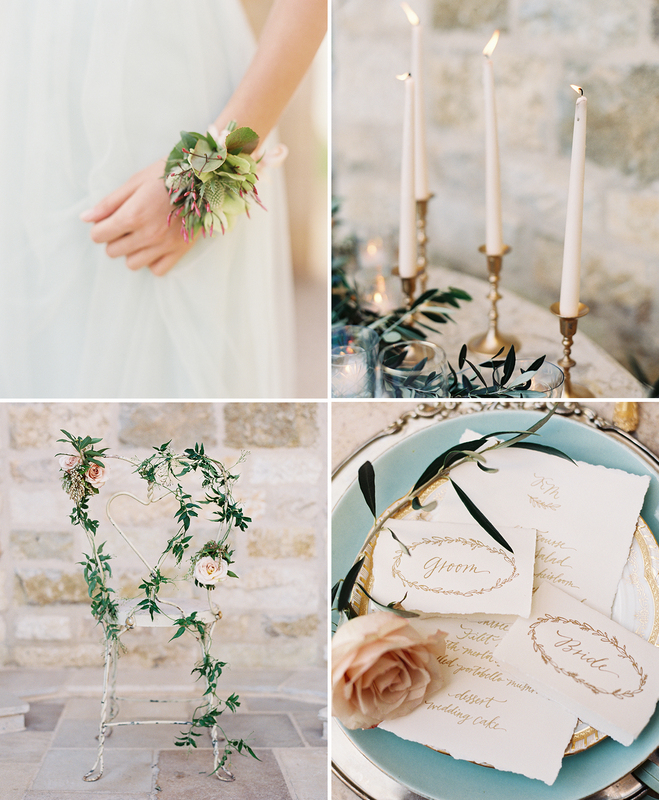 F: What wedding color palette do you love to see? 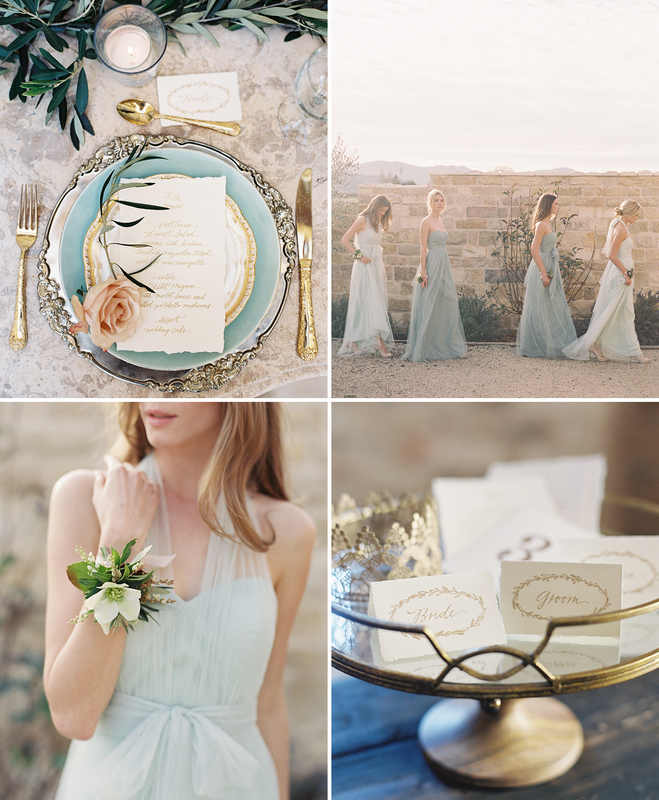 JY: I am really drawn to a muted neutral palette, but right now I am really loving the ombre effect of using tonal shades of one color for the bridal party. 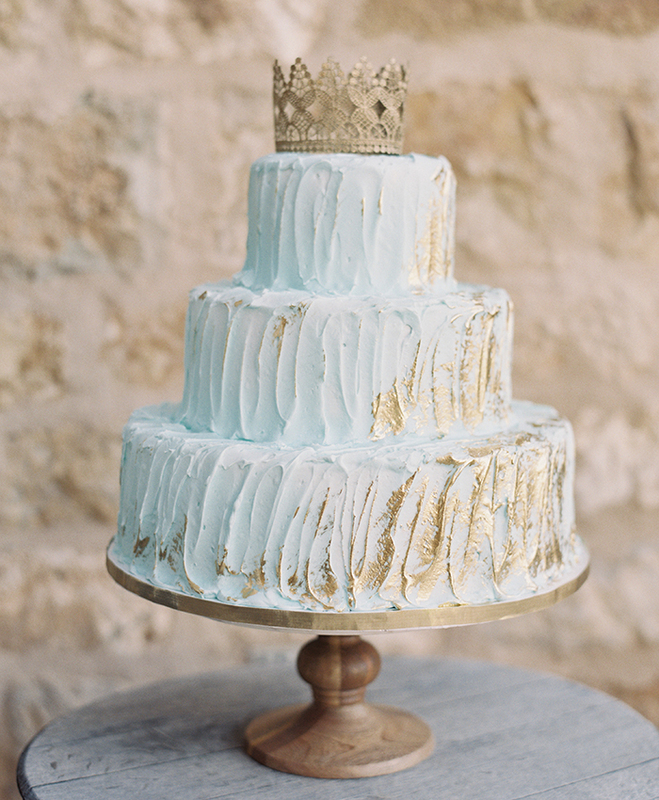 Ombre weddings can be blended into any wedding theme as long as it is executed right. It’s a great option for mixing different colors while still keeping the bridal party cohesive. F: Can you tell us a little about your 2015 line and the dreamy campaign we’re sharing? JY: My 2015 collection has a little bit of everything. You will see many elements of metallic, lace, and the mixing of different textures. Many of the styles are bohemian-inspired, with a blousy and relaxed vibe while still maintaining my signature refined fit and elegant style. When searching for the venue, I came across this incredibly stunning winery in Santa Ynez that encompassed all of the elements for which I was looking: gravel roads, beautiful vineyards, olive trees and a scenic view. Sunstone Winery’s romantic and tranquil setting, along with its gorgeous architecture, was a perfect backdrop for showcasing the versatility of my collection. Nina from Coco Rose Design was an absolute delight to work with; we wanted a muted floral color scheme of whites, pale pink, and pale mint to keep in line with the soft, organic, and romantic look and feel of our collection. F: How would you style one of your bridesmaid dresses from head to toe? 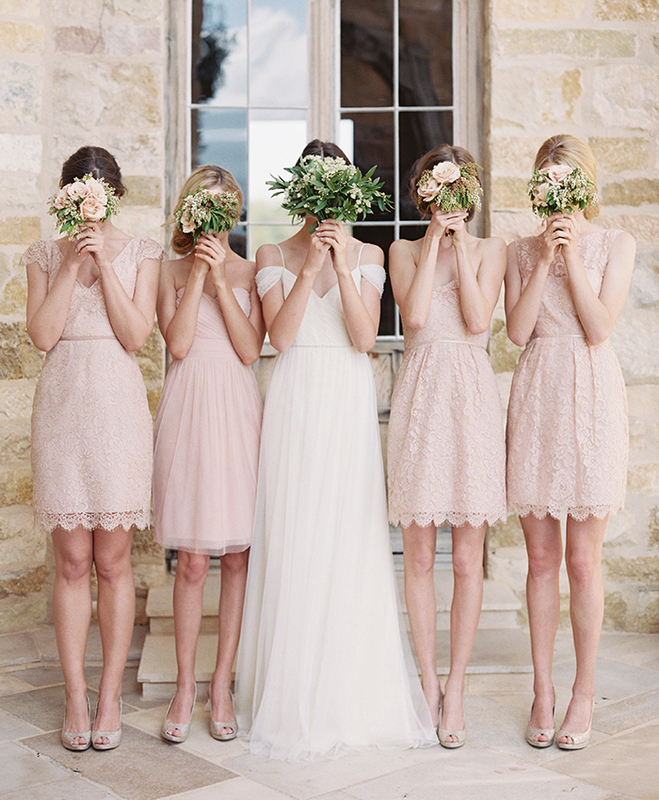 F: What advice do you have for brides-to-be when shopping for the perfect bridesmaid dresses? Bring 1-2 friends for the initial appointment that you feel know you well and you can trust their opinions; too many opinions result in a stressful experience. Keep in mind different body types and budgets when shopping. Keep in mind the style of your own gown and the overall feel and style for your wedding. Is it classic, modern, or maybe vintage? 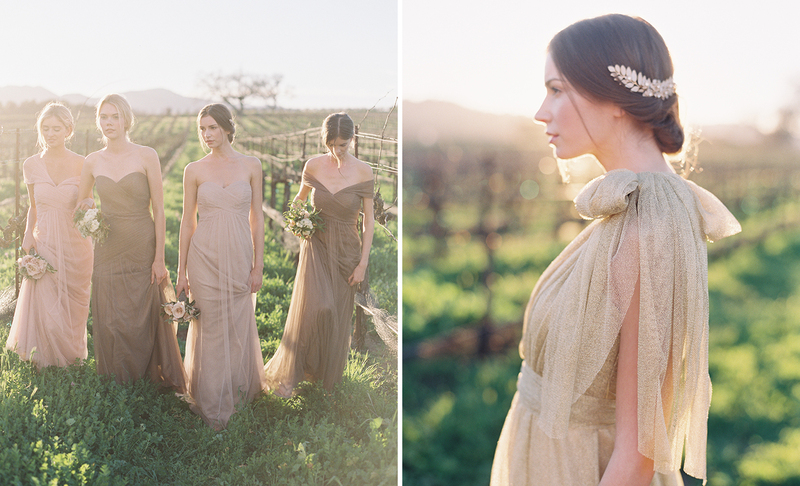 Your bridesmaids’ dresses should fit the same vibe. Think outside the box: there are lots of ways to accommodate for different skin tones and body types, including convertible options and the mixing of colors and fabrics. F: What bridesmaid trends do you forecast for the 2015/2016 wedding season? JY: Muted metallics. 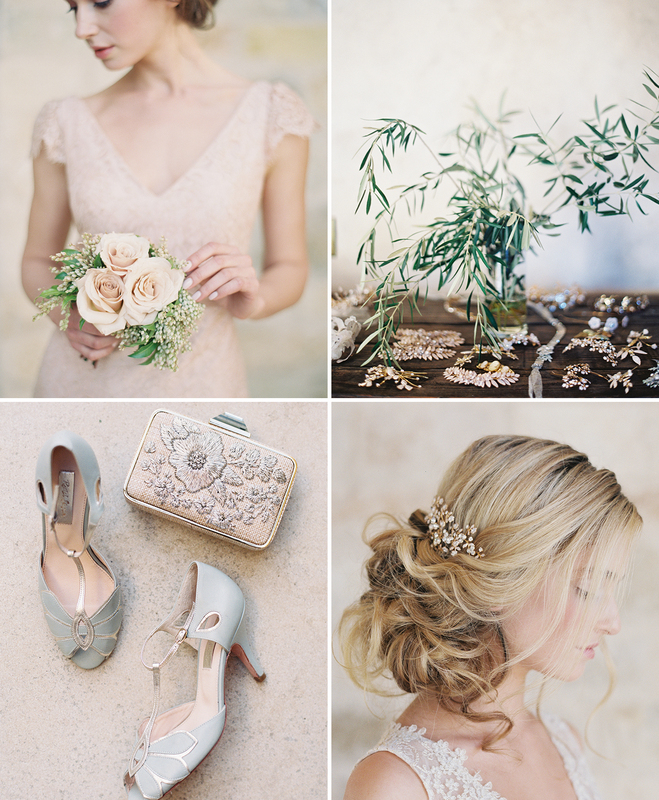 Neutrals will continue to be on trend but with just a touch of sparkle. Softened metallic effects with subtle gold tone add a sophisticated element without the high shine of bright metallic. We’ll also see beading, embroidery, and the mixture of textures. F: Thanks for sharing, Jenny! We can’t wait to see your dresses spotlight this seasons weddings!